Today, the Los Angeles County Homeless Initiative launched the Housing Innovation Challenge, a call for proposals that will award $4.5 million from the Measure H Housing Innovation Fund for creative and scalable permanent housing solutions for those experiencing homelessness in LA County. Concurrently, the Watt Family Foundation and United Way of Greater Los Angeles launched the LA Homelessness Challenge, which will award $400,000 for proposals to offer innovative service models for people experiencing homelessness in LA County. At a time of heightened partnership and collaboration in the region, these two efforts are designed to inspire and activate stakeholders and creative strategists across the region to contribute sustainable solutions to homelessness. The Housing Innovation Challenge will make multiple $500,000 or $1 million awards for faster, cost-effective construction/rehabilitation and/or creative finance models to produce permanent housing for the County’s most vulnerable residents. 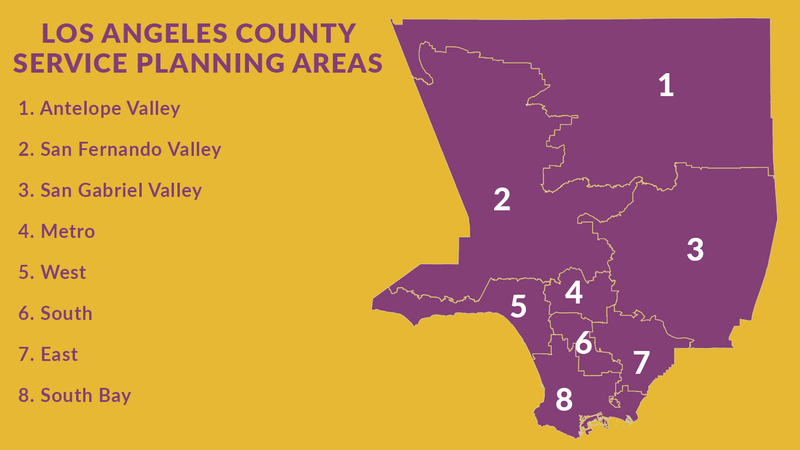 Projects must result in the production of permanent housing for homeless families or individuals in LA County. The LA Homelessness Challenge is a partnership between the Watt Family Foundation and United Way of Greater Los Angeles, with administration from the Home For Good Funders Collaborative. Now in its sixth year, the Funders Collaborative has coordinated investments from leading private and public funders to spark ideas, concepts, and systems that have gone on to become local and national standards. The competition aims to deliver a pipeline of service delivery solutions that can easily expand with more support. Two awards of $200,000 will be provided. “By funding awards through the LA Homelessness Challenge, we are optimistic that we will be able to find groundbreaking and scalable solutions that will provide tremendous relief to the thousands of homeless people in our County, and ultimately, ease us out of this crisis once and for all,” said Nadine Watt, President of Watt Companies. Applicants must register on the website by September 5, 2018. Eligible organizations must submit their proposals by October 2, 2018. To participate, applicants must first register on the website by August 21, 2018. Then they must complete a substantive online application, detailing the solution and budget by September 5, 2018. The Housing Innovation Challenge is offered by the LA County Homeless Initiative, created by the LA County Board of Supervisors and charged with combating and preventing homelessness throughout the County. The Chief Executive Office/County Homeless Initiative provides oversight and hands-on guidance to deploy the infusion of funds from the landmark Measure H sales tax for services and programs and maximize the alignment and effectiveness of this unprecedented commitment. For more information, visit http://homeless.lacounty.gov/. United Way of Greater Los Angeles is a nonprofit organization fighting to end homelessness and poverty by providing students with support needed to graduate high school prepared for college and the workforce, providing housing for our homeless neighbors, and helping hard-working families become financially stable. United Way identifies the root causes of poverty and works strategically to solve them by building alliances across all sectors, funding targeted programs and advocating for change. For more information, visit UnitedWayLA.org. Watt Companies offers comprehensive and diversified real estate services across the United States to investors and partners, homebuyers and commercial customers. These services include commercial development, homebuilding, asset management, and the realization of capital investments. In its 70- year history, Watt Companies has developed homes for over 100,000 families, built over eight million square feet of industrial and professional office space, developed more than 50 shopping centers, three major first-class hotels, and six major master-planned communities.